The Handywrap stretch comes with durable disposable coded paper extended core handles and is used to hand wrap product pallets. 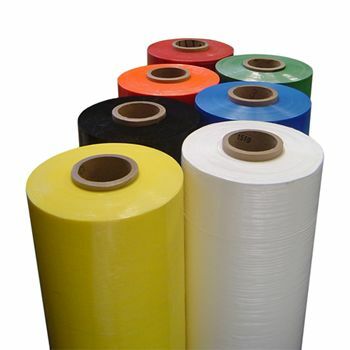 Available in a variety of widths, lengths, and gauges, each case consists of 4 rolls each. 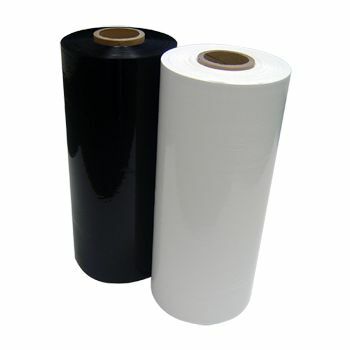 Now showing the options for "115	"
Pallets are a necessary tool in most businesses that need to transfer their products across different destinations. 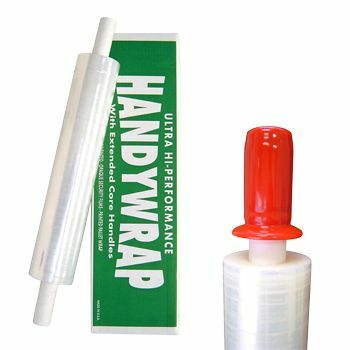 If your business is small-scale, then our Handywrap stretch wrap is perfect for preparing your product packaging. 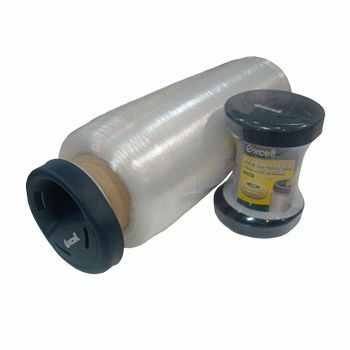 It is a clear wrap, which comes rolled on disposable core handles. 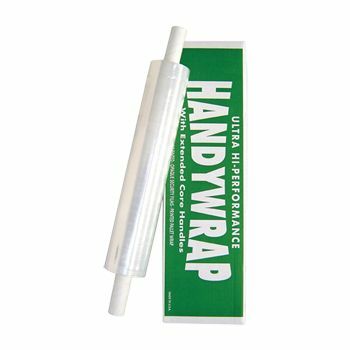 This pallet wrap is very easy to use manually, and you can easily ask your employees to stretch wrap your goods. 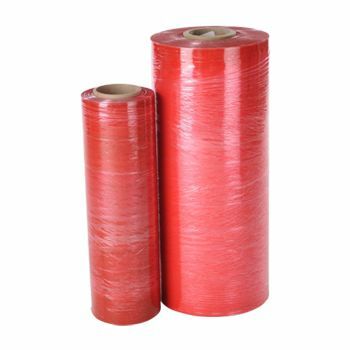 This excellent pallet stretch wrap comes in a variety of widths and thickness gauges, and you can order the one, which works perfectly for your pallets.